Biologist use video recordings of animals in their natural habitat to study their behavior. However, acquiring this data can oftentimes be dangerous and/or time consuming. This assertion is true for the study of sharks, where monitoring sharks can take up to 72 consecutive hours. To automate the acquisition of footage, a mixed multi-robot system of autonomous surface vehicles (ASVs) and autonomous quadcopters was proposed. 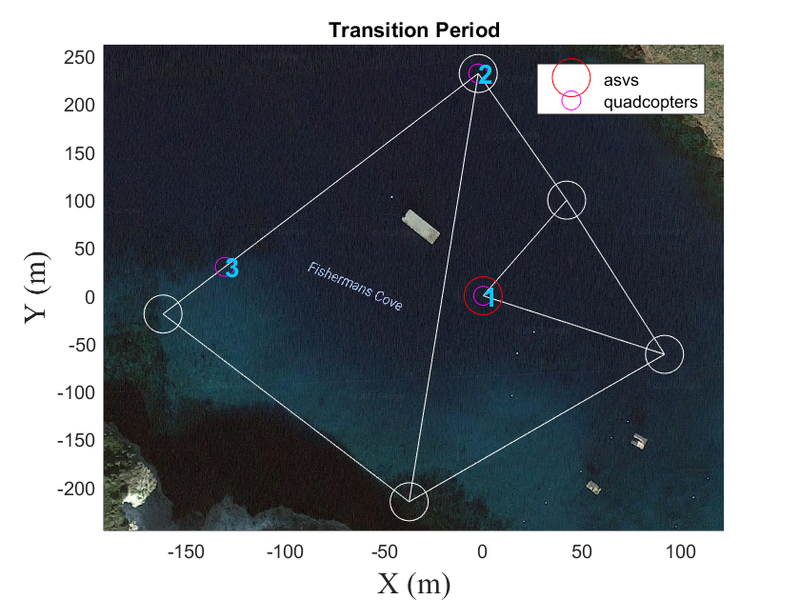 The quadcopters are autonomously flown overhead to record footage of the sharks, and the ASVs function as landing platforms and charging stations for the quadcopters. To increase the longevity of the system and thereby the amount of footage recorded, the quadcopters are coordinated to periodically land on the ASVs to recharge. Theoretically, based upon historical data, the distribution of sharks across these nodes is known. 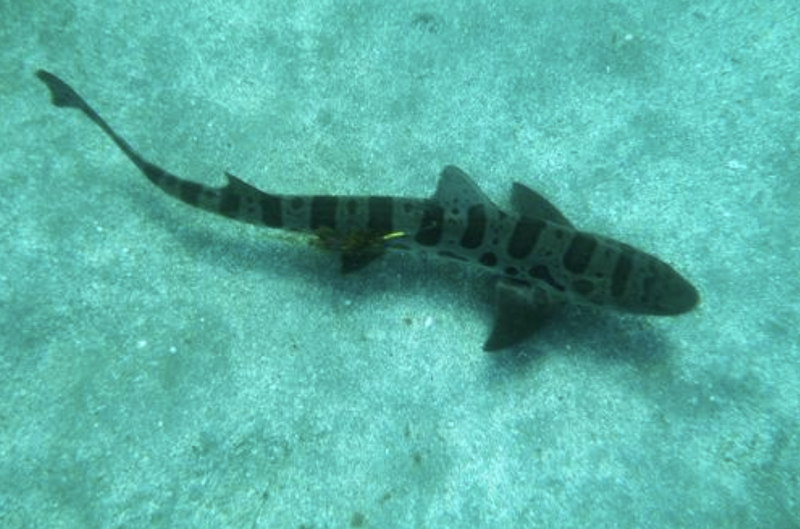 The controller seeks to minimizes the difference between the sharks’ distribution and quadcopters’ distribution. At predefined intervals, the controller forces one of the quadcopters to visit the node where the ASV is located to recharge. An onboard vision system is used to aid landing of the quadcopter on the ASV.